Daily Current Affairs (September 25, 2018) like many other sections is inevitable and this also helps to score in the Banking awareness , Static GK and Financial Awareness sections. Remember, Banking Awareness and Static Awareness Questions are asked from the General Awareness section. This will also help you to ride your preparations for the forthcoming exams. 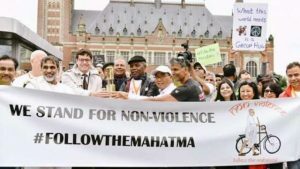 India will organise ‘Gandhi March’ from the iconic Peace Palace at the Hague to Grote Kerk to launch the two-year long celebrations of the 150th birth anniversary of Mahatma Gandhi. The ‘Gandhi March’ will see participation of people of all nationalities and around 20 ambassadors of different countries. 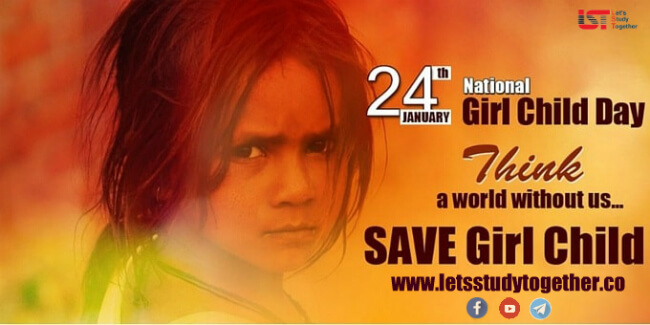 Special commemorative stamps issued by the Indian postal department will also be released. A ‘Gandhi Walk’ will also be held in Amsterdam. The Assamese movie ‘Village Rockstars’ has been selected as India’s official entry to the 91st Oscars 2019. The film is directed by Rima Das. 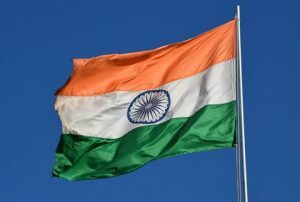 An all-India jury constituted by Film Federation of India (FFI) under the chairmanship of Kannada producer Rajendra Singh Babu made the announcement. ‘Village Rockstars’ is the story of ‘poor but amazing children’ who live a fun-filled life. 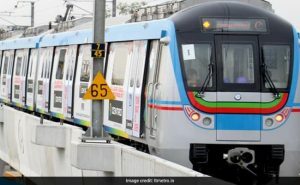 L&T Metro Rail Hyderabad Limited has commissioned a 16 km stretch of elevated metro, thereby completing one full stretch of the three corridor metro network. ESL Narasimhan, Governor of Telangana Flagged off the metro train. With the commissioning of the stretch between Ameerpet and LB Nagar, the Hyderabad metro now has operational network of 45 km, making it the second longest metro line after New Delhi. This is a 16 km stretch with 16 stations. 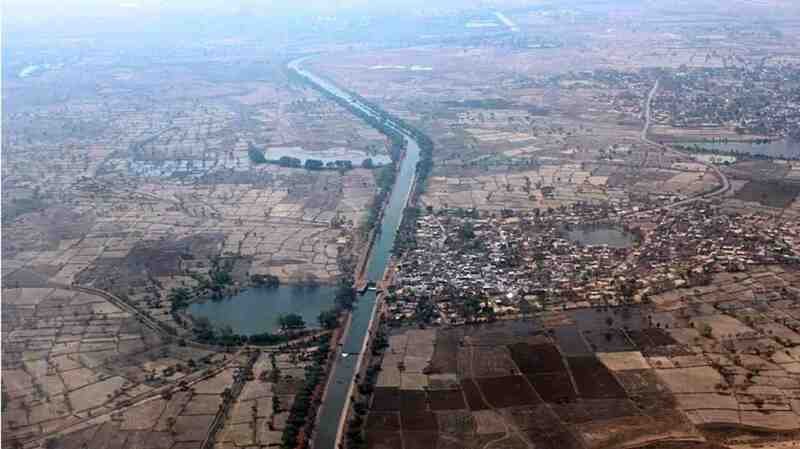 With this, the entire 29 km of Corridor-I from Miyapur to LB Nagar will be operational. A recent survey led by the Government of Nepal has shown that the population of tigers has almost doubled in under a decade in the country. 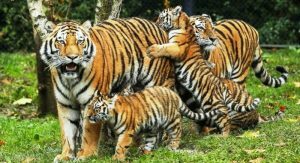 According to World Wildlife Fund (WWF), an organisation dealing with wildlife conservation and endangered species, this survey can help Nepal become the first country to double its national tiger population since the ambitious TX2, a goal to double tiger numbers in the wild by 2022, was set in 2010. There are now an estimated 235 wild tigers in the nation, nearly double the number (235) from around 121 in 2009. 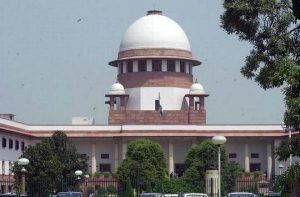 The Supreme Court has constituted a three-member committee headed by its former judge Justice Amitava Roy to look into the aspect of jail reforms across the country and suggest measures to deal with them. The committee will also look into the various issues concerning women prisoners. For the first time, India and China will sign an internal security cooperation agreement during the forthcoming visit of China’s Minister of Public Security, marking a new beginning in bilateral relations. Zhao Kezhi, China’s Minister of Public Security, is expected to visit India next month and hold meetings with Home Minister Rajnath Singh during which they will discuss various aspects of security cooperation between the two countries. The proposed pact is expected to cover areas of intelligence sharing, exchange programme, sharing of best practices, cooperation in disaster mitigation besides others. The country of South Africa donated the statue in commemoration of a 100-years since Mandela’s birth. 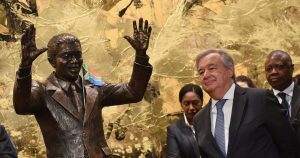 This year marks the 100th anniversary of Mandela’s birth, and the U.N. is declaring 2019-2028 the “Nelson Mandela Decade of Peace”. 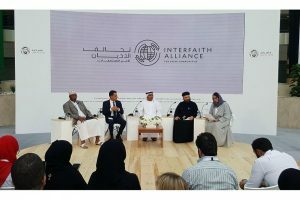 The UAE will host the Interfaith Alliance Forum in the nation’s capital, Abu Dhabi on 19th and 20th November, under the auspices of His Highness Sheikh Mohammed bin Zayed Al Nahyan, Crown Prince of Abu Dhabi and Deputy Supreme Commander of the UAE Armed Forces. The forum aims to address and discuss social challenges and to strengthen efforts by religious leaders to formulate cohesive ideas that enhance the protection of the young individuals from extortion and crime via the internet. The United Arab Emirates (UAE) and the International Committee of the Red Cross (ICRC) have signed an agreement worth $11 million to support the humanitarian response plan in Yemen, Myanmar and the Democratic Republic of Congo (DRC). The agreement was signed by Minister of State for International Cooperation Reem bint Ibrahim Al Hashemy and Peter Maurer, President of the ICRC, on the sidelines of the 73rd Ordinary Session of the UN General Assembly in New York. Under the agreement, the UAE will provide the ICRC with $6 million to support health centres, water and sanitation facilities in Yemen, $1 million for humanitarian efforts in Myanmar, $1 million for the DRC, in addition to $3 million to support general programmes. The Online pharmacy Netmeds.com has acquired telemedicine portal JustDoc.com in a cash and stock transaction. 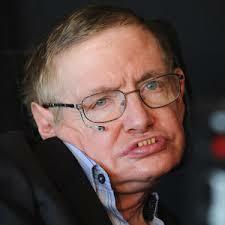 The company has not disclosed the deal size. Founded in 2015, JustDoc.com is a robust online consulting portal, which connects patients with doctors through their platform. Following the acquisition, JustDoc’s entire team will be absorbed by Netmeds and its technology will be integrated with the latter. Andhra Pradesh topped the ‘Ease of Living Index’ ranking which was released by the Ministry of Housing and Urban Affairs. 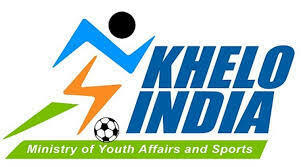 Odisha and Madhya Pradesh were in the second and third position respectively. The three were awarded the best performing States under the Atal Mission for Rejuvenation and Urban Transformation at the national dissemination workshop on the Ease of living Index 2018. 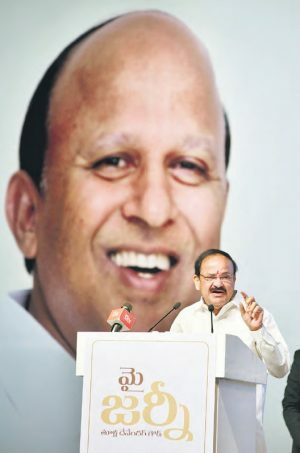 Ease of Living Index is a transformative initiative of the Ministry to help the cities assess their liveability vis-à-vis national and global benchmarks. 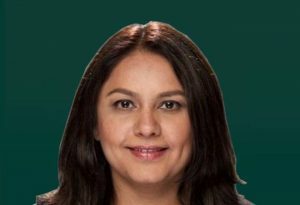 WhatsApp has appointed Komal Lahiri as the Grievance Officer. She is the senior director of global customer operations and localization in Menlo Park, California. WhatsApp has appointed a ‘grievance officer’ to address complaints concerning the spread of fake news and misinformation on its platform in India. India is WhatsApp’s biggest market with more than 200 million users. 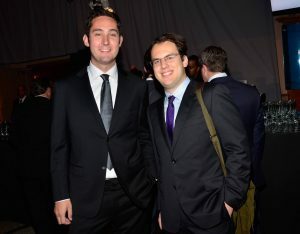 The Instagram co-founders Kevin Systrom and Mike Krieger have resigned as chief executive officer and chief technical officer respectively of the photo-sharing app, Instagram owned by Facebook Inc.
Facebook bought Instagram in 2012 for $1 billion. The photo-sharing app has over 1 billion active monthly users and has grown by adding features such as messaging and short videos. Ajit Mohan, the chief executive officer of Star India’s over-the-top video service Hotstar, has been named Facebook India’s vice-president and managing director. 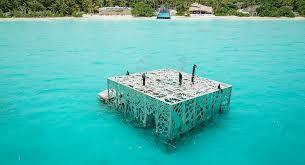 The development was announced by Star India CEO Uday Shankar. 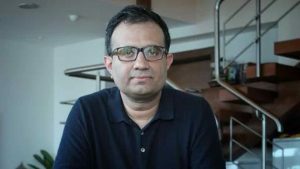 He is currently serving as the chief executive of Star India-owned online video streaming platform Hotstar and will join Facebook early next year. Mohan, however, will not be responsible for Facebook’s sister concerns—photo sharing app Instagram and messaging platform WhatsApp—which currently do not have India heads. Mohan’s appointment comes a year after Umang Bedi resigned as the managing director of Facebook India. The Croatian footballer Luka Modric was named Best Fifa Footballer of the Year in a London ceremony. The book essays the political career of ex-parliamentarian and TDP politburo member T Devender Goud.